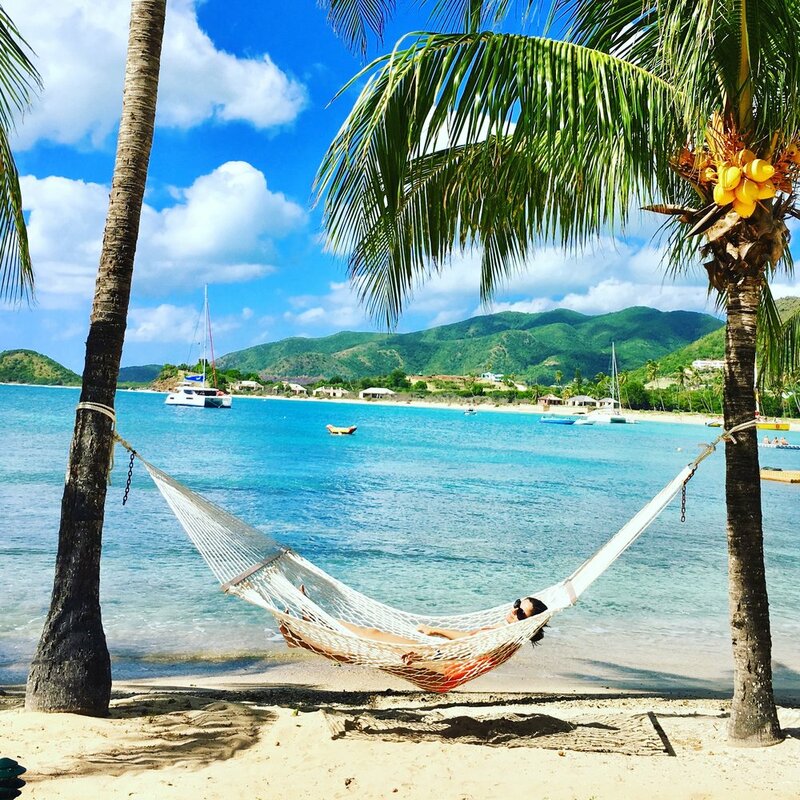 Positioned where the Atlantic and Caribbean meet, Antigua is known for reef-lined beaches, rainforests and luxury resorts. 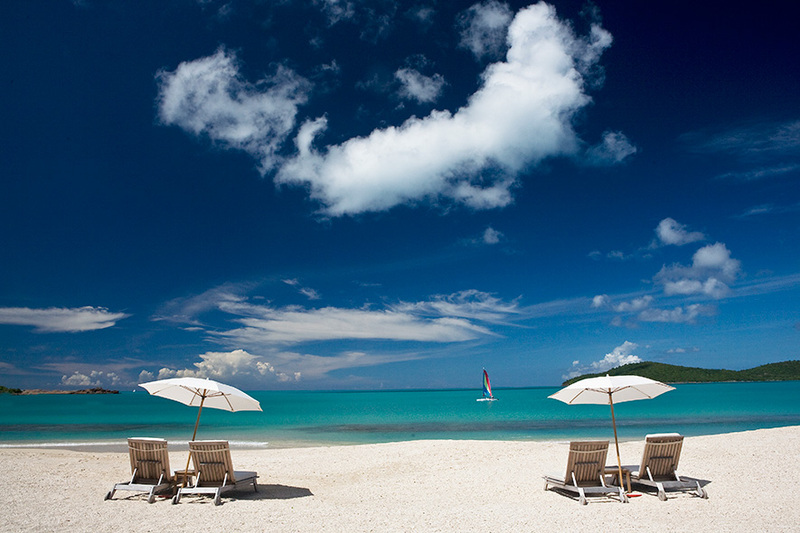 What I love most about Antigua is the beaches back by green lush land. You can easily be on a different beach every day of the year Xploring the island's 365 beaches. Curtain Bluff is home to two of the best beaches on island: A calm Caribbean beach and deserted surf beach where the beachfront accommodations are found. Most tourist find themselves enjoying the Beach and Resort Activities. When venturing out many visit the nearby Rainforest for Ziplining or a Wild life encounter at Sting Ray City. Curtain Bluff Resort & Hermitage Bay are two of our favorite Resorts for Wellness in Antigua. Curtain Bluff features all beachfront rooms with a stellar oceanfront yoga platform and luxury fully inclusive service, ideal for a high end yoga retreat. Hermitage Bay is a five star, boutique all inclusive resort featuring luxurious organic treatments in the Garden Spa, regular yoga, meditation and pilates classes on the spa deck and a wellness menu that appeals to all guests. There is plenty of history & culture to Xplore around the island as well. 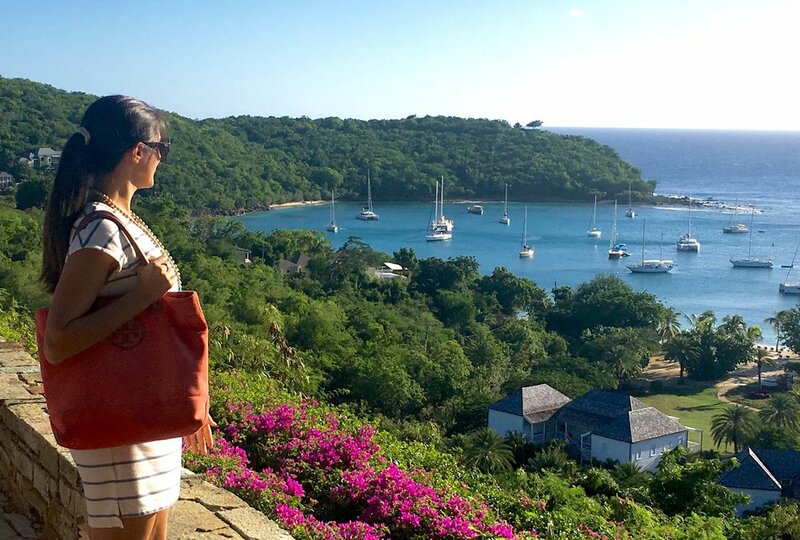 Antigua's English Harbour is a yachting hub and the site of historic Nelson's Dockyard. This exquisitely preserved 18th-century dockyard was once the stomping ground of Admiral Horatio Lord Nelson — and it’s become a full-fledged destination in its own right. Set on a beautiful historic marina, it’s home to several charming boutique hotels including the Inn at English Harbour. Boat lovers will especially love this little slice of paradise where you can travel in time, have a glass of rum with history and still manage to laze around on the sand. For cultural experience visit the capital, St. John's, where the national museum displays indigenous and colonial artifacts.